Picturesque Ashford-in-the-Water has even more sights than it does hyphens! The village is tiny but the lack of quantity is more than made up for in quality. The village consists of two pubs, a stunning church, a beautiful hotel with a riverside view and an assortment of cottages. 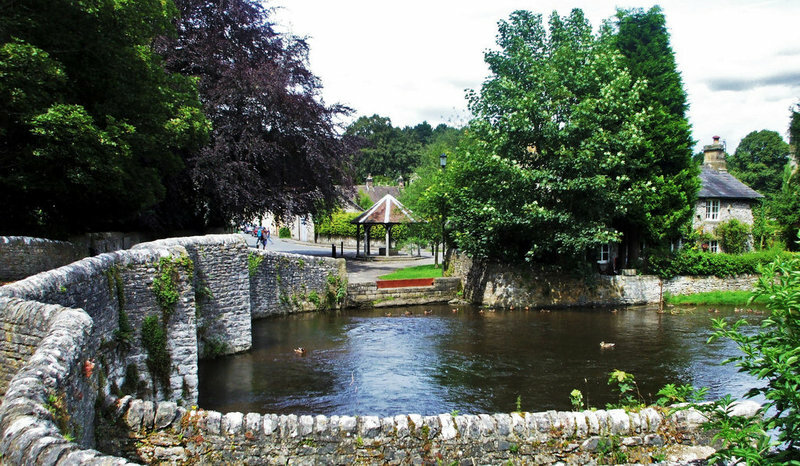 Ashford-in-the-Water sees thousands of tourists pass through its streets every year and is home to the most photographed bridge in Britain, the famous Sheep Wash Bridge. If you come at the right time of the year you may also get to witness the ancient local custom of Well Dressing, but if you miss it don’t worry, you will still enjoy walking along the banks of the River Wye with meandering rainbow trout swimming along beside you. 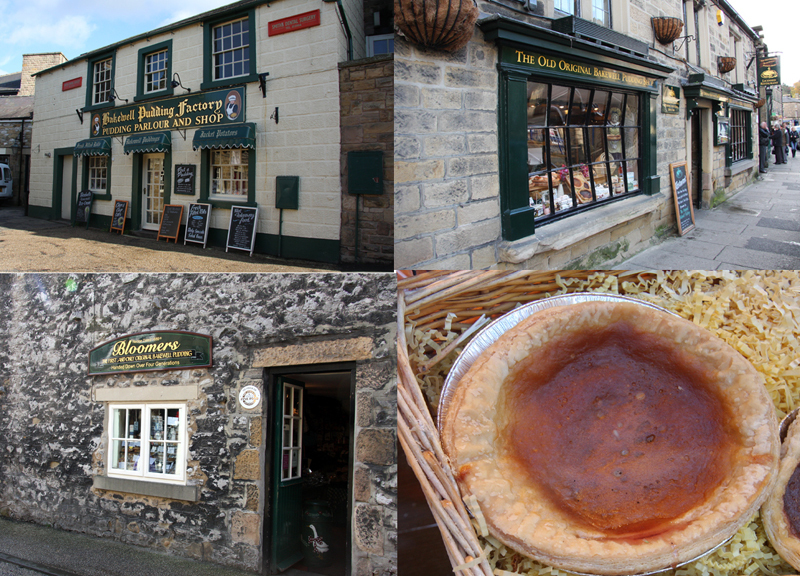 As its name might suggest this town is famous for the dessert that it shares a name with: the Bakewell Pudding. This warm and easy-to-make pudding is a reflection of the friendly and laid-back community it comes from. Once you’ve eaten your pudding you can walk it off by visiting the many independent shops and art galleries Bakewell has to offer, but make sure not to miss out on a visit to Haddon Hall, well-known for being featured in a number of films including The Princess Bride, Pride & Prejudice and the Chronicles of Narnia. 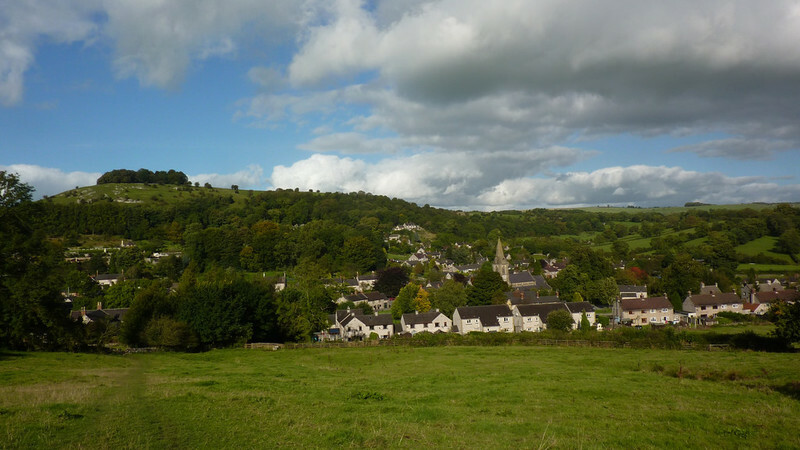 Brassington has that quintessential country-town feel to it, which is a big plus if you want a break from the bustling cities. Most of the houses in Brassington are 200 - 300 years old, so you’ll feel like you’re taking a trip back in time. When you have had your fill of drinking in the historic town you can make your way over to Carsington Water. Opened by the Queen herself in 1992 it has its very own visitor centre as well as a wonderful watersports centre where you can hire paddle boards, canoes, dinghys and rowing boats. 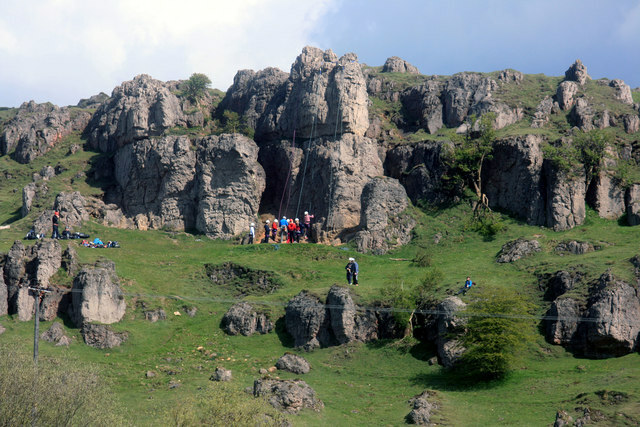 Nearby the town are some impressive naturally forming rocks that make for a great climb! Try not to get vertigo when visiting Taddington. Standing at over 1100 feet it is one of England’s highest villages. Taddington boasts the lovely Church of St. Michael & All Angels, which the 1892 Antiquary described as “one of the prettiest and best proportioned churches of the peak.” The town also offers the chance to visit Five Wells , an ancient chambered tomb at the end of a gorgeous walk through the countryside. Once your done you can relax in the peace and quiet of one of Taddington’s two delightful pubs, The Waterloo and The Queens Arms. This quiet, unassuming town was tucked away in the Peak District and was enjoyed only by those who knew about it. In 2015 the Sunday Times listed Parwich on its 50 Finest Rural Communities, which has brought it a bit more attention. This has not affected the appeal of the place in any way. The scenery is still just as pretty and the locals still as friendly. It has all the staples of the small country towns that we know and love - the beautiful church, the old cottages, the homely pub, all surrounded by rolling green fields. Stop by for a visit and you may just find yourself agreeing with the Sunday Times by packing your bags and moving there! 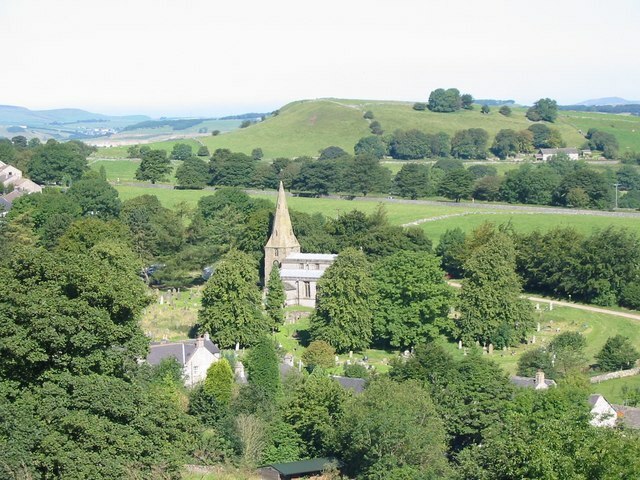 Walk along the winding streets of Birchover and at first glance it may look like another quaint and pretty Peak District town, which it is, but travel a bit further up the hillsides and you’ll discover some fascinating nature. Have a bite to eat first at the appropriately named Druid’s Inn and then go explore the bizarre rock formations, caves, stone circles and burial mounds dotted around the landscape. 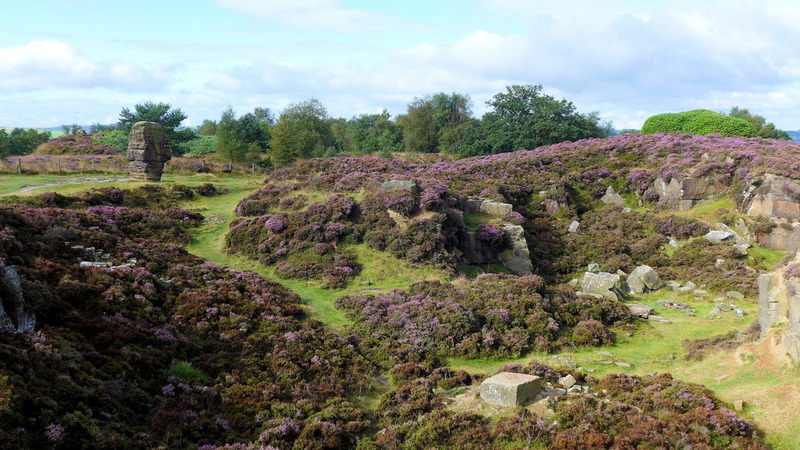 A walk around Birchover can combine a panoramic view with magic and mystery, a great bonus to an already great visit to the Peak District.